Tenacious D are back with a new album and new youtube animated series! 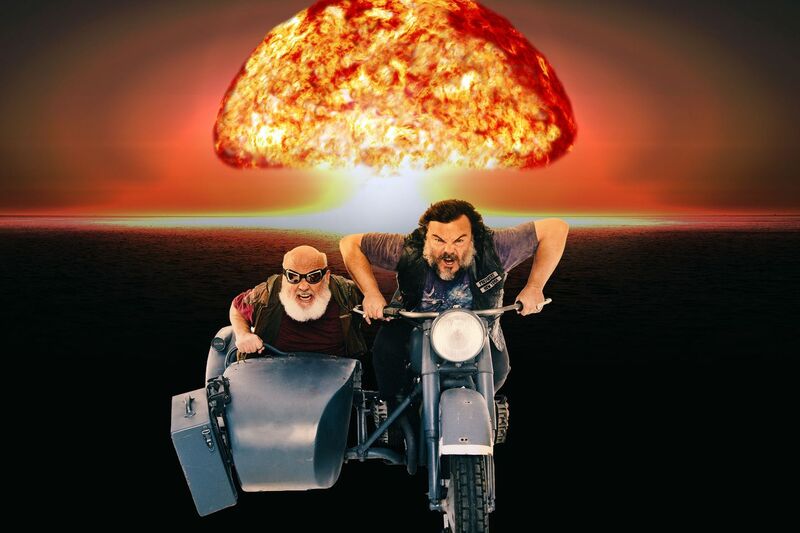 Tilted 'Post-Apocalypto' the 6 part series and accomplying album will chronicle Jack Black and Kyle Gass exploits after the nuclear apocalypse! The animated series was completely hand drawn by Jack Black with himself and Gass providing all the voices! 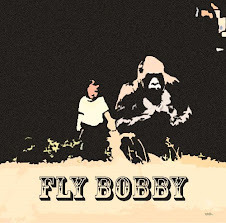 The first episode is down below, the album will be released on November 2.